Reliance Water Controls are a market leader in thermostatic technology, supplying thermostatic mixing valves that meet the demands of all washroom environments, from the needs of the home bathroom and communal facilities to the most exacting healthcare specifications. 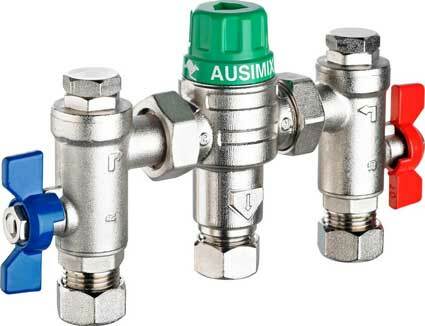 Thermostatic mixing valves are valves which blend hot water with cold water to ensure constant safe temperatures to prevent scalding whilst also preventing the growth of Legionella bacteria. 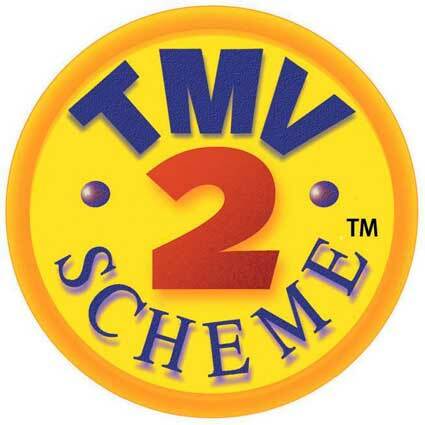 Reliance Water Control TMVs are designed for maximum reliability and easy maintenance and are TMV3 approved for use within healthcare premises and/or TMV2 approved for domestic and commercial/general public use. 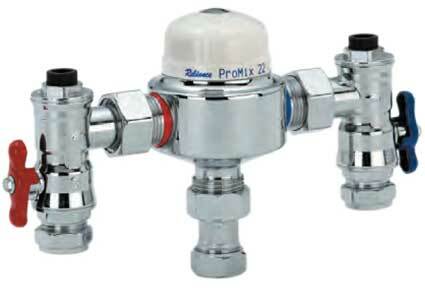 Additionally the Reliance Water Controls thermostatic mixing valves are WRAS approved. 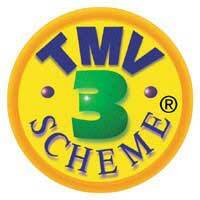 Is A TMV: Suggested best practice? 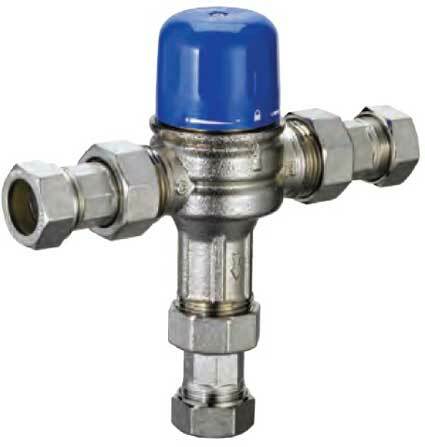 Reliance Water Controls also provide group thermostatic mixing valves for centralised mixing at one point to serve a number of outlets. The length of the pipe run between the hot water storage vessel or the secondary circulating system and the group thermostatic mixing valve should that the outlet furthest from the valve is supplied with hot water within 30 seconds. Additionally tempering valves can be provided for applications that do not require very precise temperature control and rapid failsafe shutdown. Tempering valves are designed to control water temperature in the whole system such as heating and sanitary hot water and is manufactured to meet a different set of criteria to TMV’s.